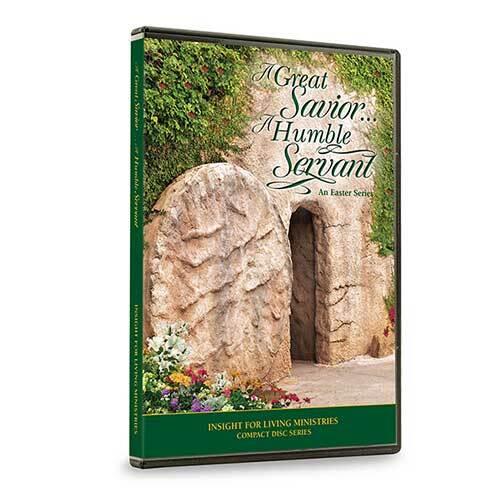 You may be surprised to see how many topics and Bible books are covered in Chuck Swindoll's CD and MP3 series. There's one that's sure to meet your particular needs today. 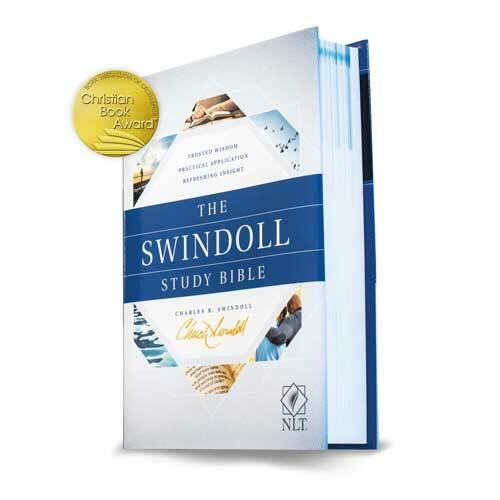 The Swindoll Study Bible offers the best of Chuck Swindoll’s insight, wit, and biblical wisdom as you study God’s Word. Chuck’s warm, personal style comes across throughout its pages. 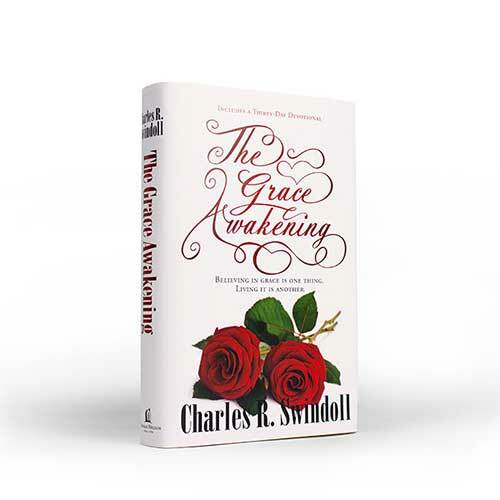 Although many listeners know and love Chuck Swindoll through his radio broadcasts, Chuck also has a far-reaching, prolific writing ministry with more than 90 titles to his name.